Introducing…Blossoms! 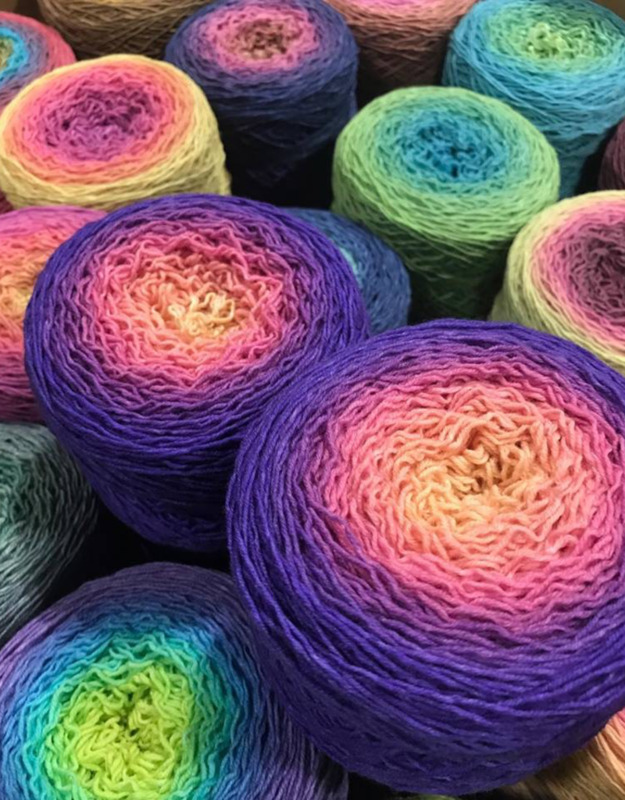 These center-pull, cakes of joy are hand-dyed in floral-inspired gradients for one continuous color-changing knit! 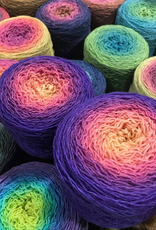 Blossoms are 80% superwash merino/20% nylon; great for socks, shawls, accessories, and lightweight garments.